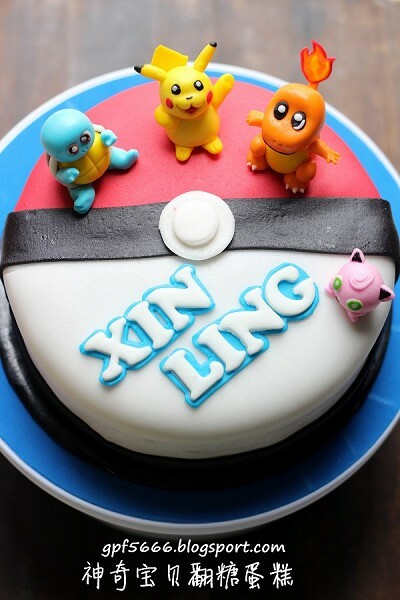 woa the cake so soft until cannot "stand", wish I can have a slice now. 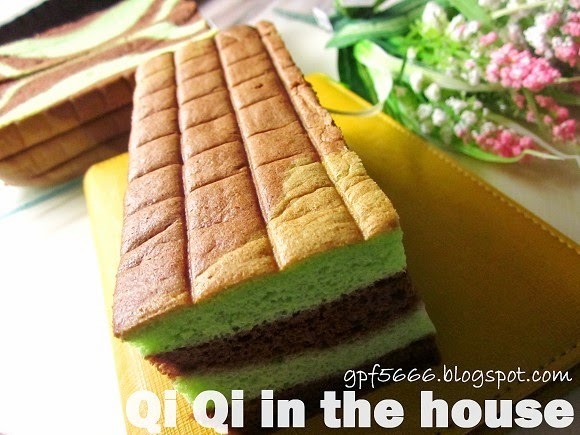 Yoh, xiang si, xiang si, this cake is super hot these days. 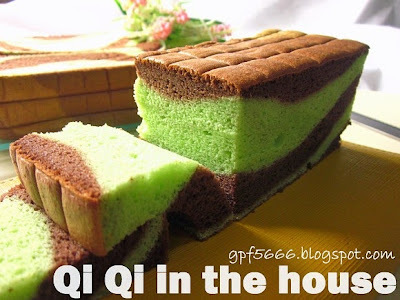 Duo-coloured xiang si cake is very sui & yummy-looking! You only used 100C to bake your cake?